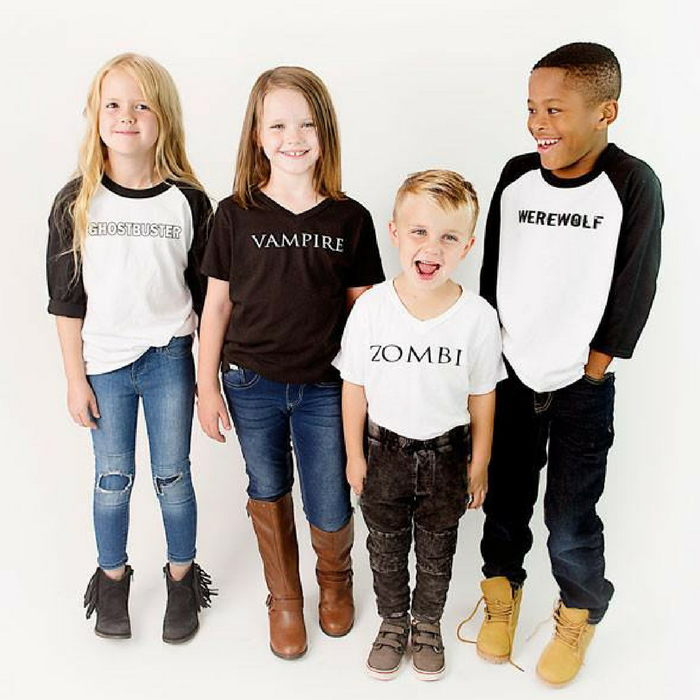 Halloween Raglans Just $16.95! Down From $30! PLUS FREE Shipping! You are here: Home / Instagram / Halloween Raglans Just $16.95! Down From $30! PLUS FREE Shipping! 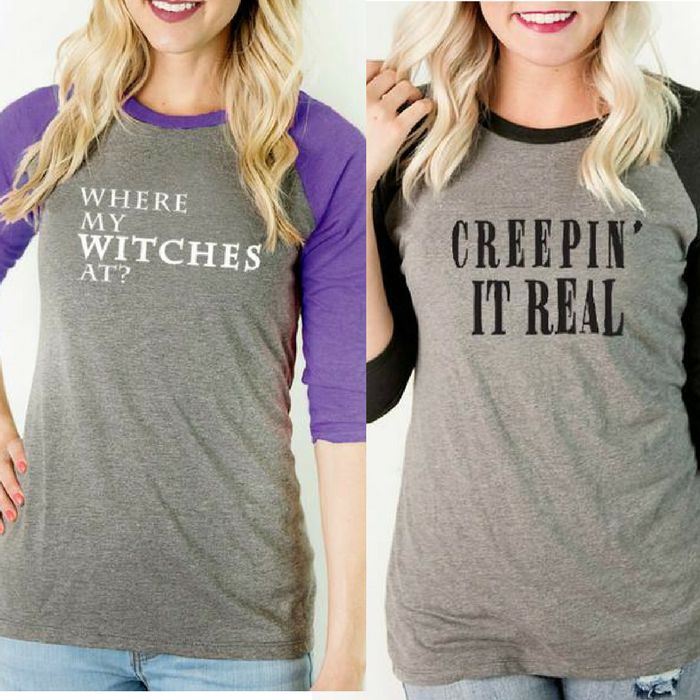 Hurry over to Cents Of Style to score these cute Halloween Raglans for just $16.95 down from $29.95 when you use promo code SPOOKYTEE at checkout! PLUS, get FREE shipping on all orders – no minimum order required!